Hi! I'm Saijo Sake Experiences. 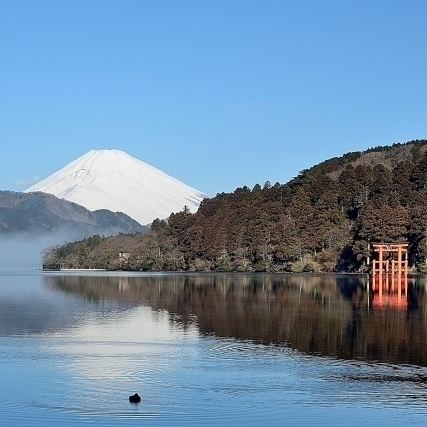 Blessed with cool weather and sweet tasty water, Saijo has long prospered as the town of sake production. 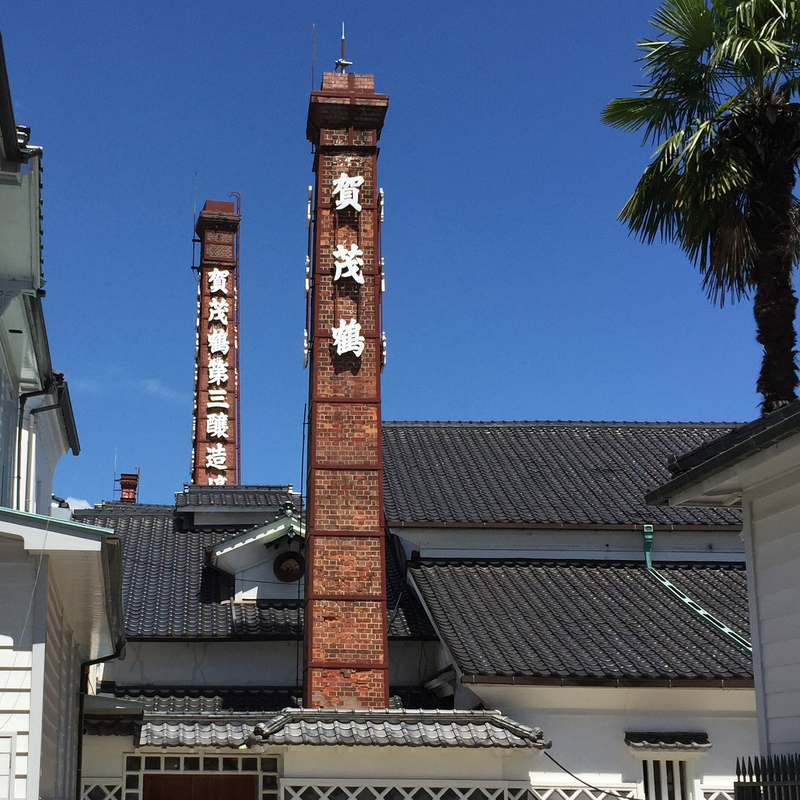 Sakagura-Dori, or the area around Saijo Station, is lined with traditional brewery buildings adorned with white walls or lattice-patterned "namako" walls. 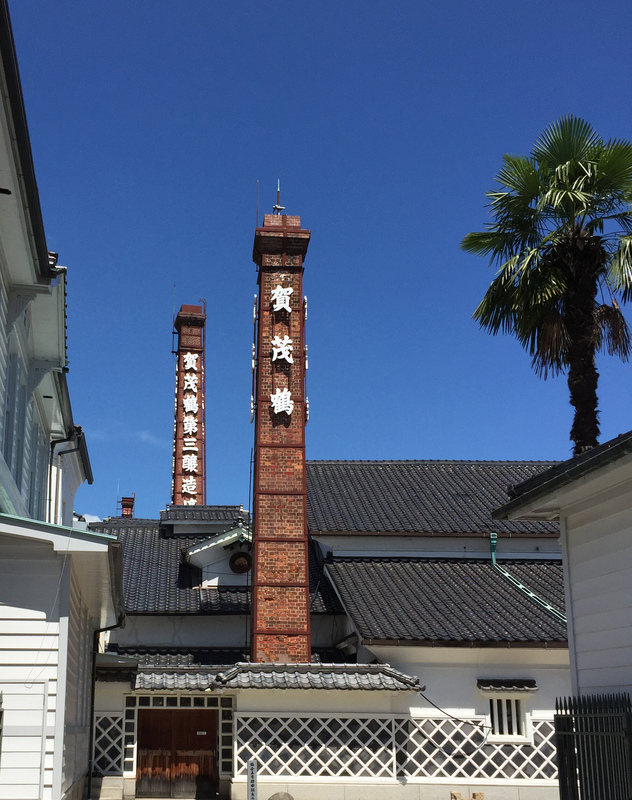 Stroll along the street of Saijo, one of the three greatest Sake Production areas in Japan, dropping into breweries to enjoy tasting. You will have "Saijo" sake experience with a professional guide. You will taste sake and sweet tasty water used for brewing sake. You will see traditional buildings and chimneys which were designated as Heritage of Industrial Modernization. 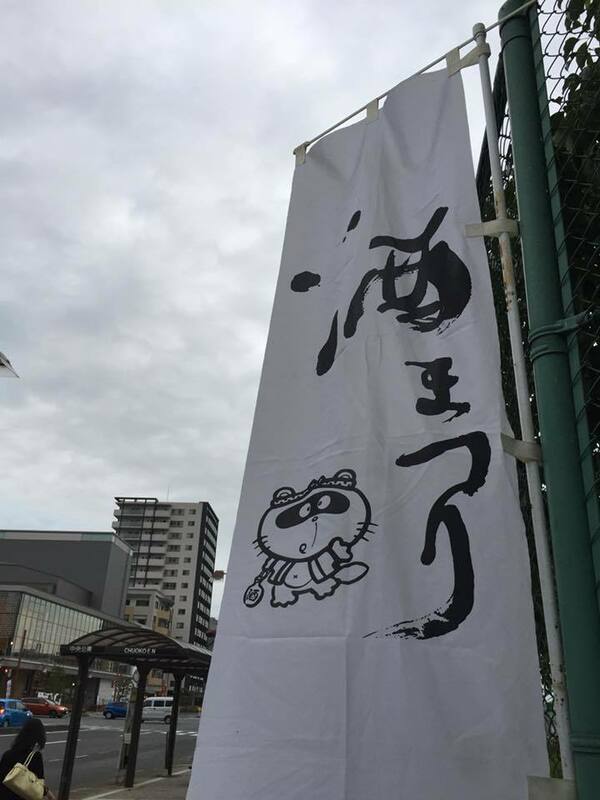 If you want to enjoy more "Saijo" sake, your guide will take you to a restaurant where you can drink it and eat Hiroshima traditional food on your own. 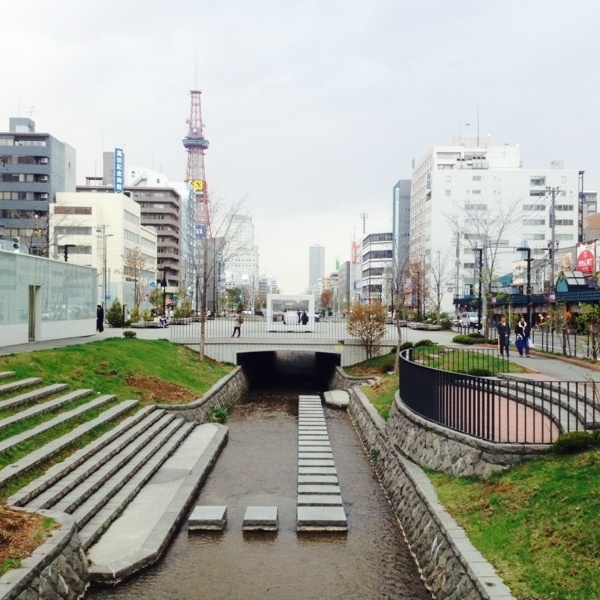 If you want to enjoy lunch in Saijo, your guide will recommend some restaurants. Lunch expenses are not included in the tour fee. To start to gather for the tour of Nara from the Hotel in Kyoto. 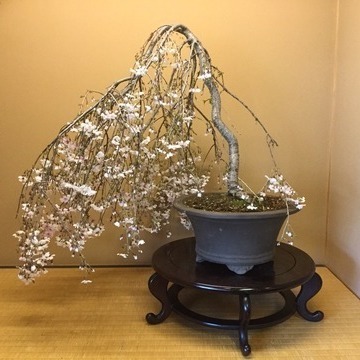 Specialized BONSAI Tour to the Japanese only Bonsai Museum in Omiya and so on. 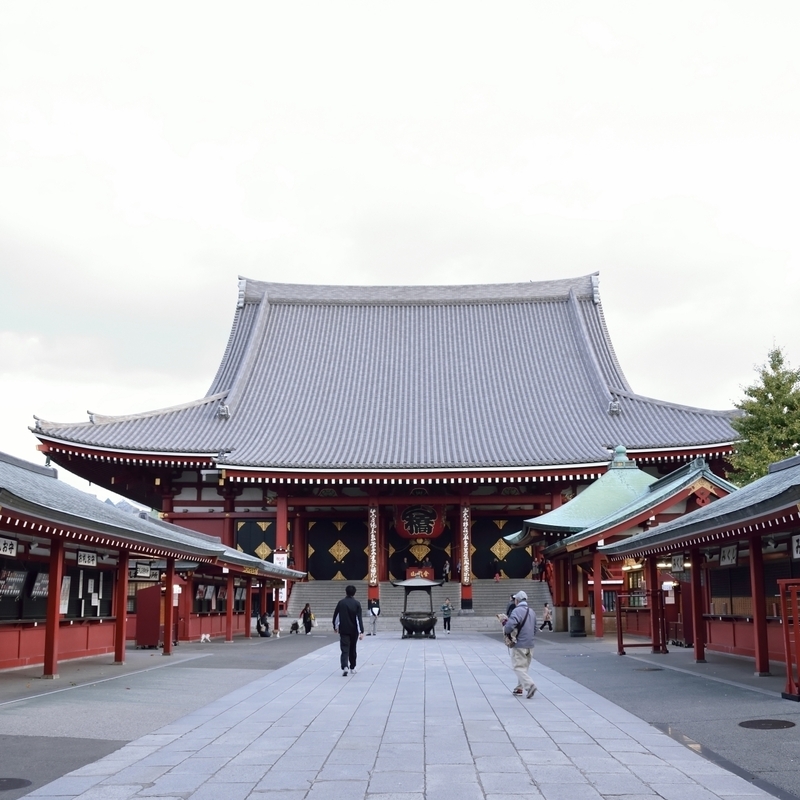 Explore DEPA-CHIKA, small IZAKKAYA alley, a municipal museum and a 2000-year-old shrine in Saitama.